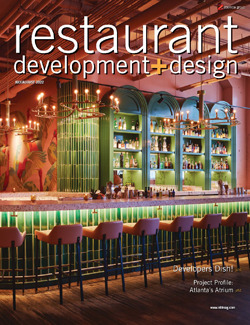 restaurant development + design (rd+d) is a reader-driven resource for restaurant professionals charged with building new locations and remodeling existing units. 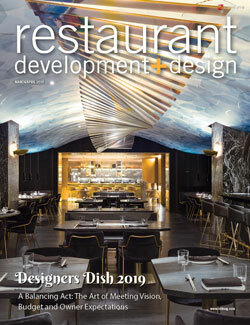 Covering trends and topics essential to restaurant development, design and construction professionals, rd+d is an award-winning publication that facilitates a conversation and an exchange of ideas among readers and the broader restaurant community. rd+d provides a platform that allows professionals from divergent backgrounds to come together to share best practices, perspectives and experiences.